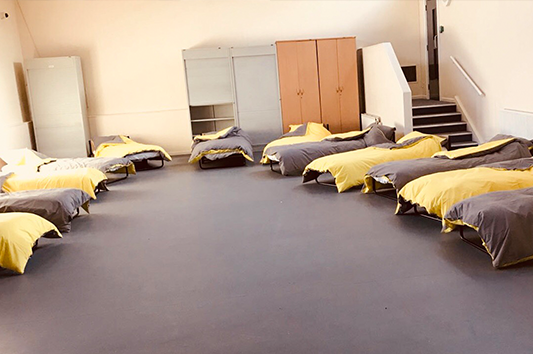 Emergency Access Accommodation is a new challenge in the form of providing overnight accommodation for Wigan’s cohort of homeless people. Working in partnership with the local authority The Brick are an instrumental partner in the development of an authority backed homelessness partnership that will lead the direction and focus to tackle homelessness across the Borough. The Brick will lead and develop a 24/7 hub that provides emergency accommodation to those most in need, providing client facing support duties within the homeless facilities.